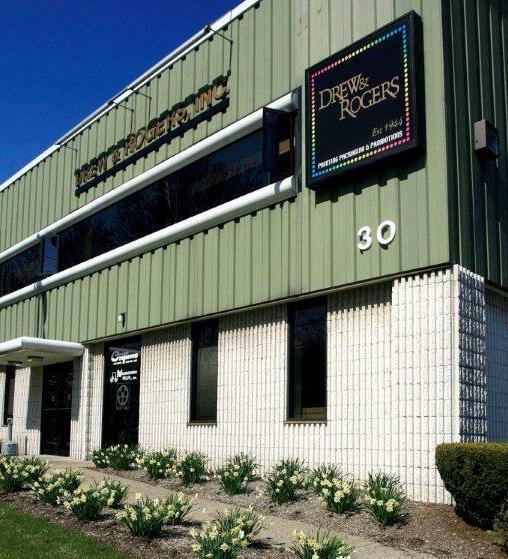 Drew & Rogers Inc. was founded in 1944 as a business forms distributor. The Fairfield, NJ company quickly earned recognition as a leader in the print distribution industry and is currently a nationally recognized company with a vast product and service portfolio. The philosophy of Drew & Rogers is to maintain a sales and support staff that is knowledgeable in specific areas. With this thought in mind, Drew & Rogers has established different divisions specifically for each business area. For example, when you visit the Shrink Sleeve Labels website (www.ShrinkSleeveLabels.com) and submit a contact form, one of our shrink sleeve specialists, who have vast knowledge of the industry, will get back to you regarding any questions you may have. The same principle holds true for branded products, business forms, and all other divisions of Drew & Rogers. Below is a list of all the different divisions of Drew & Rogers. You can contact our team of specialists through these websites for more information. Additionally, Drew & Rogers hosts a number of E-commerce Websites where you can browse and purchase the products you need online.